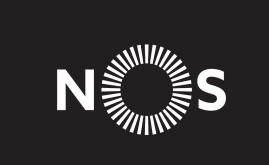 NOS is the largest convergent operator in Portugal, supplying both fixed and mobile broadband, television and voice services to residential and business customers. NOS offers complete national coverage with a fully owned fiber network and has growing international presence via underwater cables and its partnerships with other operators. NOS provides voice, SMS A2P and P2P, data, capacity, IP and roaming wholesale services.